London, UK – 05 December 2017 – NetScientific plc (“NetScientific”, AIM:NSCI), the transatlantic healthcare IP commercialisation group, notes the announcement by its portfolio company, ProAxsis, which will have its ProteaseTag® technology featured at the 2017 British Thoracic Society Winter Meeting on the 7th and 8th of December. 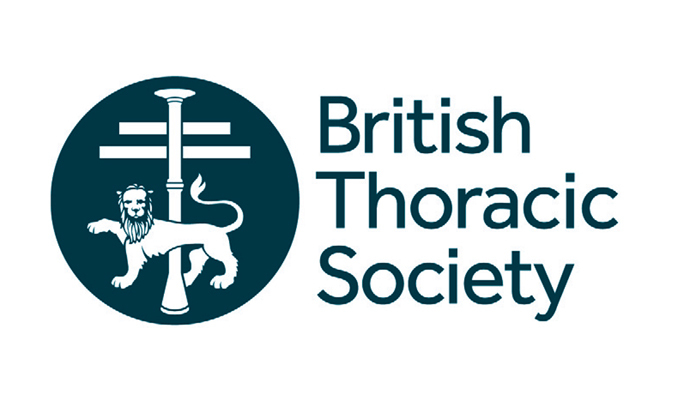 The first presentation will cover lung patient care: “NEATstik® – A Novel Point-of-Care Test for the Measurement of Active Neutrophil Elastase in Patients with Respiratory Disease” by Dr Kelly Moffitt, COO of ProAxsis on the 7thof December. The second presentation will cover the clinical implications of cystic fibrosis: “It is possible to detect active neutrophil elastase in exhaled breath condensate of patients with cystic fibrosis” by Dr Claire Edmondson, NHLI Imperial College and Royal Brompton Hospital, London on the 8th December. NEATstik® – A Novel Point-of-Care Test for the Measurement of Active Neutrophil Elastase in Patients with Respiratory Disease (Poster no. 116). It is possible to detect active neutrophil elastase in exhaled breath condensate of patients with cystic fibrosis (Poster no. 249).